Grab Your Mates And Hold On To Your Inmates! 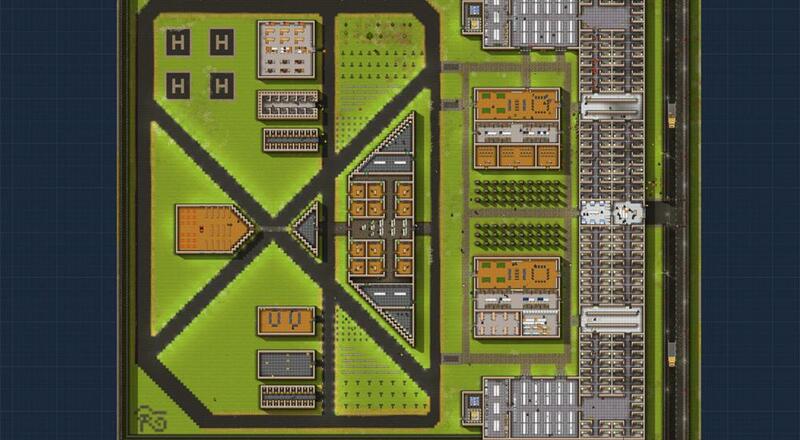 In a new video, developer Introversion shows off Alpha footage from the recently released multiplayer update for their prison building/management simulator, Prison Architect. The two developers highlight their online co-op construction while explaining how the drop-in/drop-out works and their constant tweaks and updates. While Prison Architect is also available for Xbox 360, PlayStation 4, Nintendo Switch, and currently on special for Xbox One, the multiplayer update is only an option to those playing on PC. In the video, the developers break down their updates and the different quirks that have come up in their time developing Prison Architect. The full video can be found below, but if you would rather read the patch updates than watch them, you can find them on the official Steam page here. Prison Architect was originally released back in 2015 but since then the developers have tweaked the game as well as bringing it to all major consoles. Are you involved in the Alpha testing, or do you like your prisoners on consoles instead? Let us know in the comments below! Page created in 1.3124 seconds.